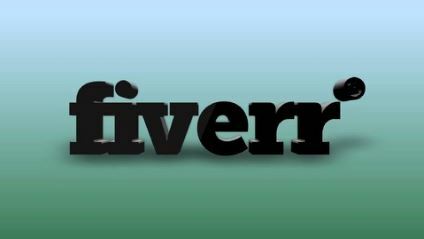 Fiverr, if you dont know, is one of the largest Freelance Online Marketplaces in the world. You can go to Fiverr and purchase pretty much any service you can imaginefor 5 dollars! Hence the name Fiverr. You can also sell on Fiverr. You can post Gigs and sell services that youre already great at, but might not come so easily to other people. The key is identifying what youre good at, identifying the right things that sell on the platform, and then blending that together optimally. How to make Gigs, drive traffic to them, make sales, and get paidall from your computer! Thank you so much for this amazing share!! !